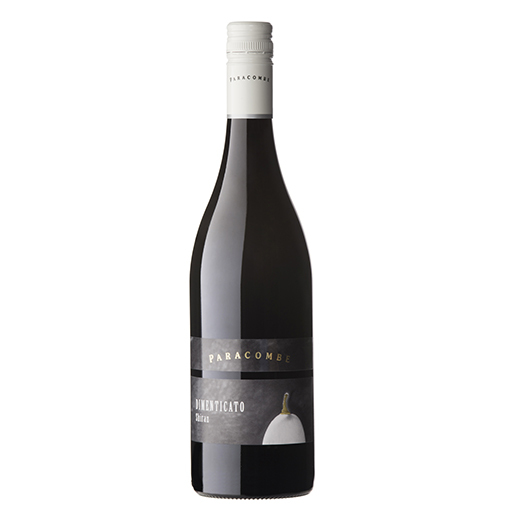 Patience is the story behind this very limited Shiraz wine, we have fondly called Dimenticato. Using traditional wine making methods, the grapes were handpicked and underwent a cold soak pre-fermentation with extended skin and stalk contact. The wine was carefully racked into French oak barriques and tucked away in a quiet corner in our underground winery cellars to gracefully age for three years. After bottling, it was cellared for a further four years before release Enjoy a bouquet of herbs, citrus rind notes, underpinned by clove and delicate star anise. A palate of wild blackberries, ripe mulberries, alluring earthy notes and soft tannins give this wine its unique character. SKU: A1310. Category: Museum range.